Alternative rentals available for private individuals. Prices exclude VAT. 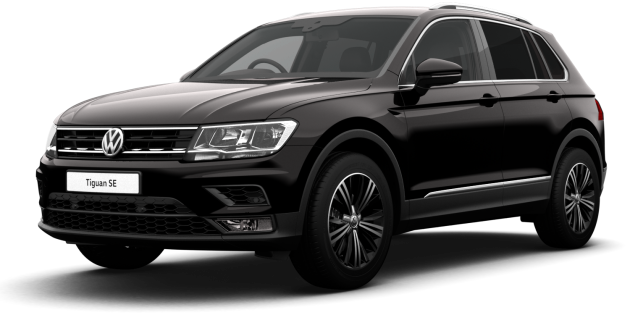 Business Contract Hire (BCH) agreement for Tiguan Match 2.0 TDI 150PS registered from 01/04/19 on a non-maintenance agreement. Rentals are based with an initial payment of £1,296.00 followed by 35 monthly rentals of £216.00 with 5,000 miles per annum. Further charges may apply subject to vehicle condition and mileage. All details correct at time of publication and are subject to being withdrawn or changed without notice Offer ends 30/06/19. Finance provided by Volkswagen Finance, MK15 8HG, Freepost VWFS. Alternative rentals available for private individuals. Prices exclude VAT. 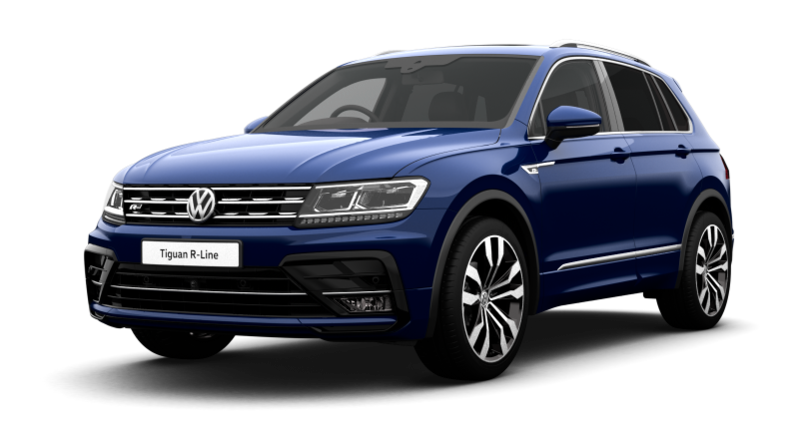 Business Contract Hire (BCH) agreement for Tiguan R-Line Tech 2.0 TDI 4Motion 150PS DSG registered from 01/04/19 on a non-maintenance agreement. Rentals are based with an initial payment of £1,722.00 followed by 35 monthly rentals of £287.00 with 5,000 miles per annum. Further charges may apply subject to vehicle condition and mileage. All details correct at time of publication and are subject to being withdrawn or changed without notice Offer ends 30/06/19. Finance provided by Volkswagen Finance, MK15 8HG, Freepost VWFS.